EUR/USD was moving up and down after the news that United States and China achieved a temporary truce in the trade war. 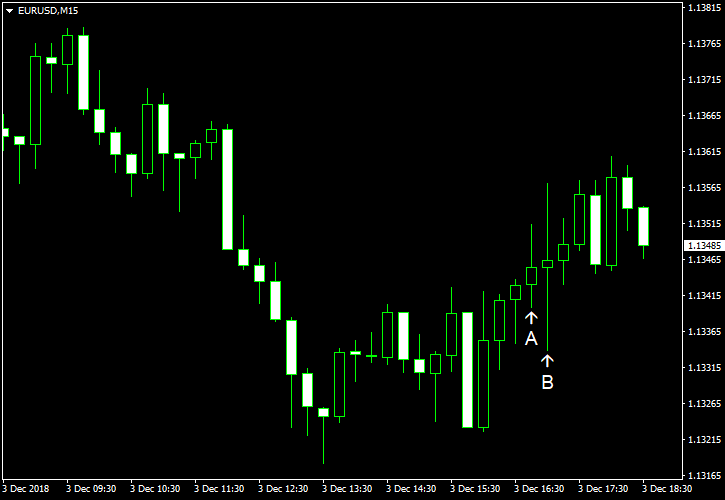 Currently, the currency pair trades flat. US macroeconomic data, which was mixed, was overshadowed by the news about ceasefire.